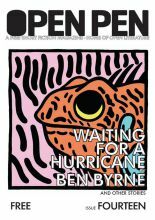 Ben Byrne was born in London. 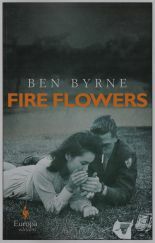 His debut novel Fire Flowers, a dazzlingly observed tale of loss, love and the search for truth, set in the war-torn streets of Japan, was published by Europa Editions in the UK & USA in 2015. Acclaimed as ‘excellent’ (The Independent) and ‘eye-opening’ (The Wall Street Journal) the book was featured by WH Smith as part of their Fresh Talent series. 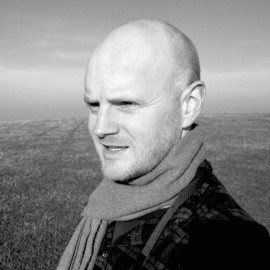 His short fiction has also appeared in Litro, Wriber’s Hub and Open Pen, with two stories published as part of the OPEN PEN ANTHOLOGY in 2016. He is currently working on his second novel.